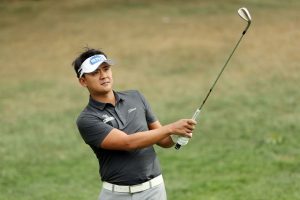 Augusta, April 11: Kiradech Aphibarnrat, getting ready for his third start at The Masters is confident of a good showing, despite a mixed bag of results in 2019. Yet, there is no denying that he has the temperament to compete at the highest levels. 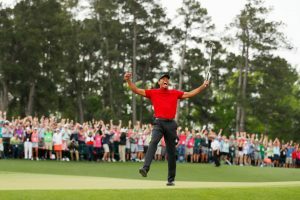 His first two Masters starts have yielded results of T-15 and T-44, while his last six World Golf Championship events have seen him finish inside Top-5 three times. He was also T-15 at US Open last year. No Asian has won a Masters Green Jacket, but for now Kiradech seems to be the best bet. Kiradech’s record in big events has put him on a ‘must-watch’ list. On his chances at Augusta, Kiradech said he still feels like he is learning about the Augusta National Golf Club. “This is my third time to the Masters. 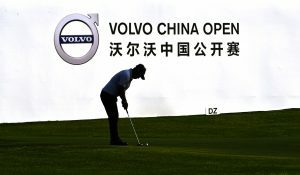 Honestly, I still feel I am learning the nuances and various subtleties that exist,” said Kiradech. A day before the main event, Kiradech stayed relaxed by having former women’s world number one Ariya Jutanugarn and her sister Moriya, World No. 22, on the bag for a unique 2-caddy situation. 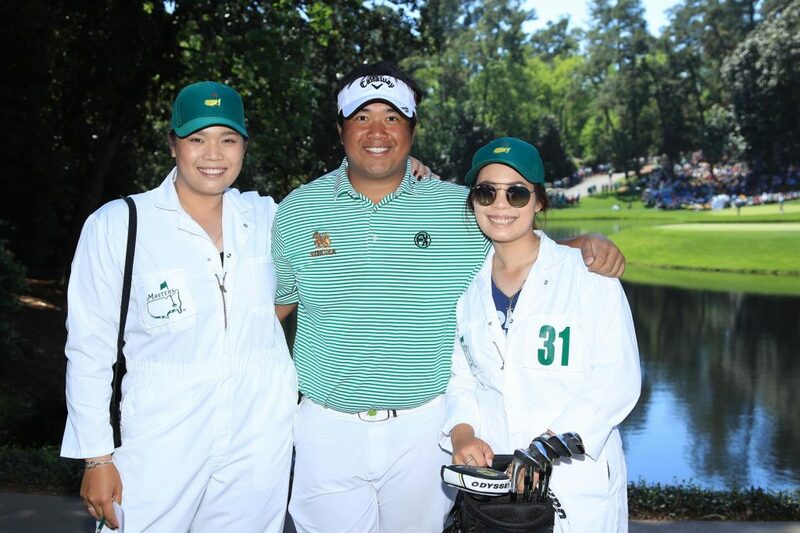 The 29-year-old Kiradech and the Jutanugarn sisters grew up together playing golf back in Thailand and they know each other well. He said, “Ariya was with me last year and she had so much fun at the Par 3 contest and walking the course, she insisted that she’d do it again this year,” said Kiradech. But this time, Moriya also wanted to do the same. 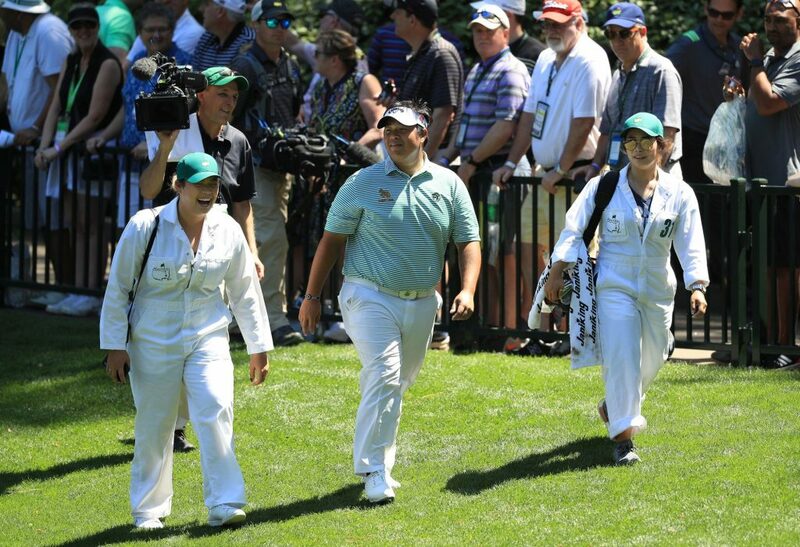 Unable to handle the dilemma of choosing one of the two sisters, Kiradech requested The Masters officials for permission to have two caddies instead of one. It was accepted and both sisters were with him as caddies. “We had such a great time. Kiradech is like family and I am so happy to see him playing the biggest tournaments in the world. He has always been a big supporter for both of us and we want to do the same for him whenever possible,” said Ariya. The sisters have also helped Kiradech settle down in Florida. Kiradech, who has six wins to his name, secured his membership on the PGA Tour this year through his results in 2018. “Moving to a new house, and that too in a different country, can be very challenging. But I have had such a comfortable time because they did everything for me. I live near their house and we all practice at Lake Nona. 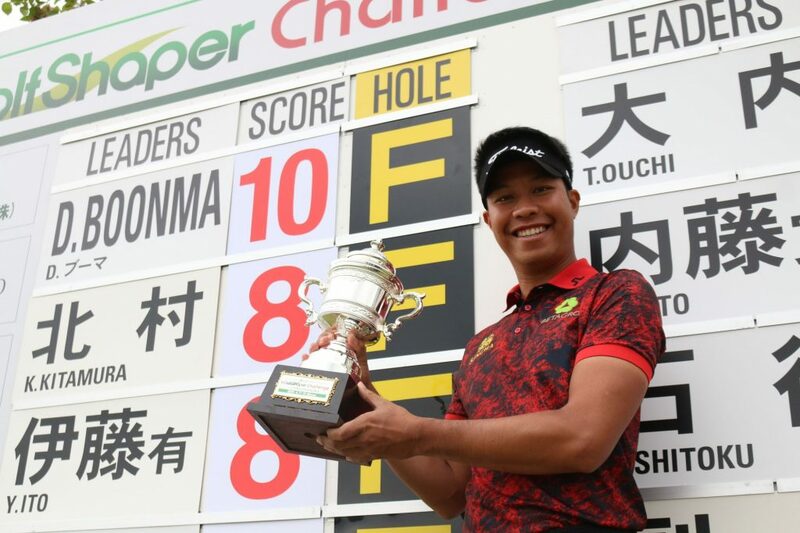 Half the things in my house have been purchased by them,” added Kiradech, who admits that the elder sister Ariya has been a big motivating factor for him. As for the sisters, they feel Kiradech has it in him to be among the best in the world and even win Majors. Maybe, contending at the Masters could be the first step. 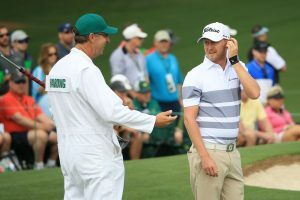 The other Asian Tour member at the Masters this week is Justin Harding, who made it by virtue of getting into the Top-50. He was ranked 49th when the deadline ended and he got into the field.